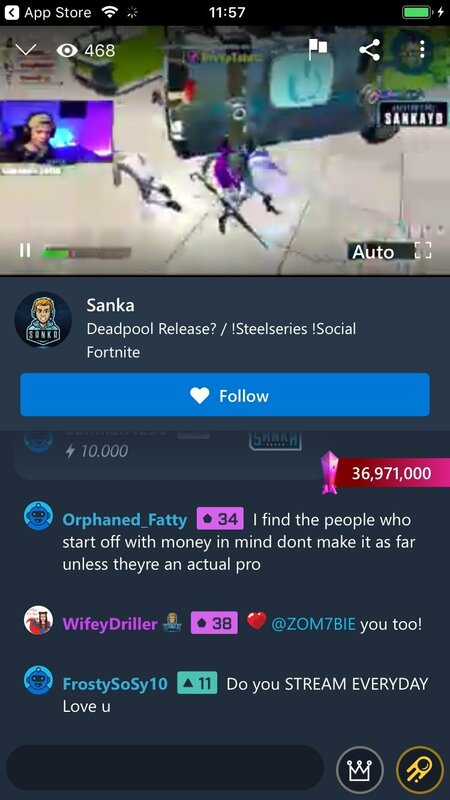 Even if you're not into video games too much, you've probably already heard of platforms to watch games online via streaming of the likes of Twitch, for instance. The latter are capable of gathering hundreds of thousands of viewers if any of the players is a famous youtuber or Twitter user. 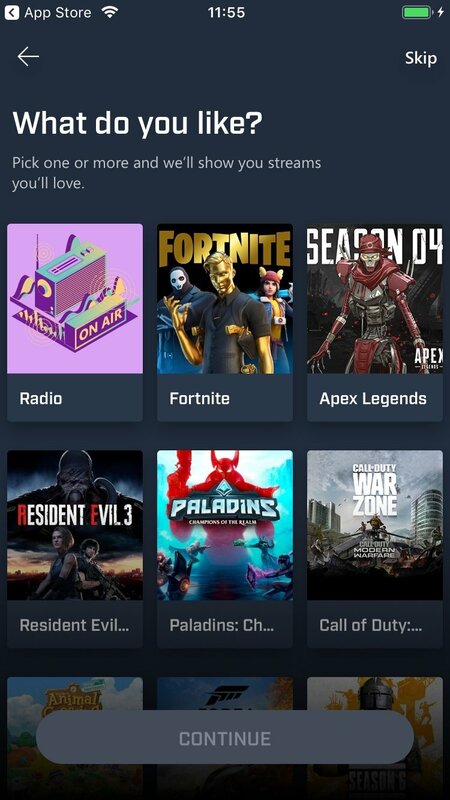 Microsoft, with plenty of interest in the world of video games (remember that it owns Xbox), has its own platform and Mixer - Interactive Streaming is that app that it has released to be able to connect to the latter from an iOS device of the likes of an iPad or iPhone. We've spoken about being a viewer but you can also be the broadcaster if you think you're good enough and got the authority necessary to introduce yourself as a reliable gamer. So, if you're as good as you think you are, show off your skills to the world and make yourself a space amongst video game celebrities. You never know, you might become someone important in the world of eSports. Find your favorite gamers and learn from their tricks or become one of them yourself. 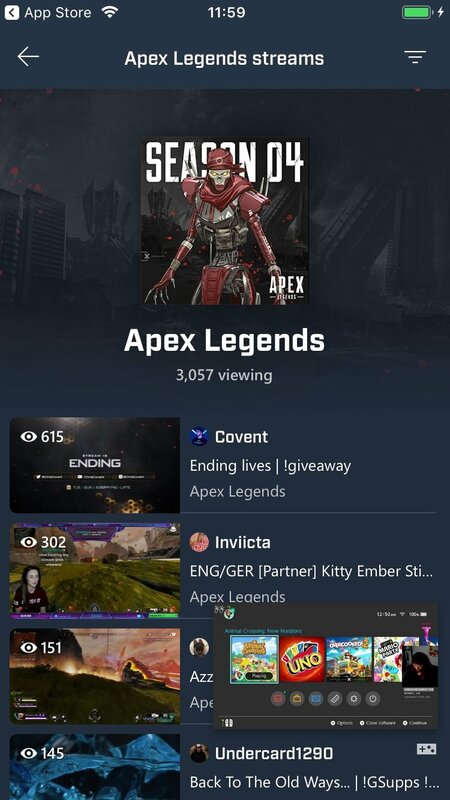 Watch streams in real time and interact with the broadcaster. Chat with other gamers or viewers with less than a second of lag thanks to FTL (Faster Than Light) technology. Discover a huge user community with people that share your very same interests in terms of video games. 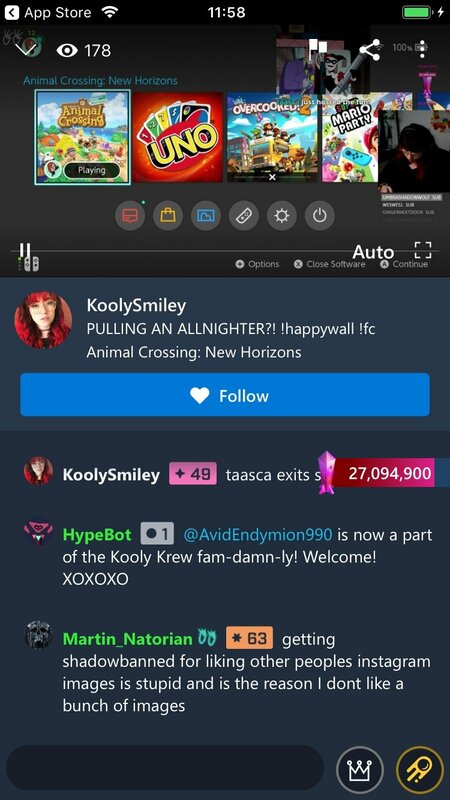 Create your list of favorite streamers and connect to their broadcasts as soon as they start playing. Quickly find the streams you want to watch. Follow all the action and find out what the people you're following are up to. 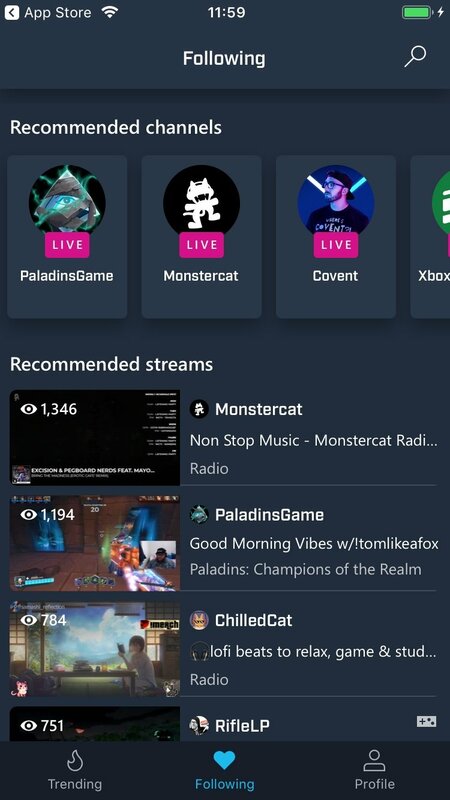 Unlike Twitch, owned by Amazon, Microsoft advertises Mixer as a much more participative platform where the user has many more options to take part in the action and even have an impact on the streams.